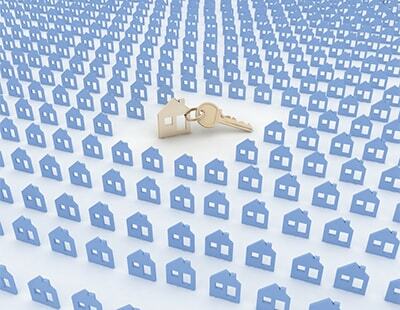 The National Association of Estate Agents and the referral service Relocation Agent Network have announced a link-up. 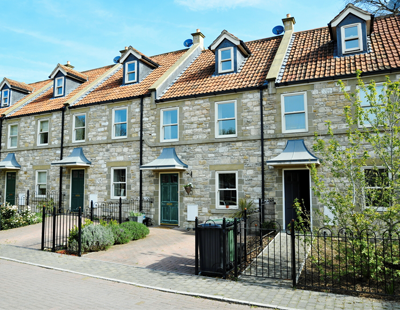 Under it, selected NAEA members who sign up with receive pre-qualified valuations; RAN, meanwhile, can use the sign-ups to expand its coverage across the UK. RAN, which is part of the global relocation service Cartus, says NAEA members taking advantage of the scheme will have to meet the same stringent selection criteria that its existing agents fulful. 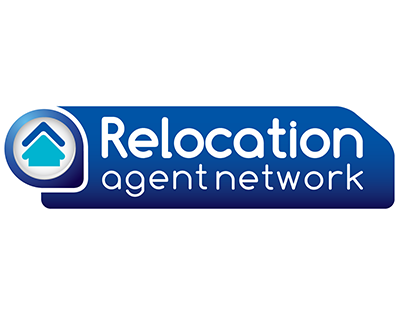 The selected NAEA members will also have to be based in an area where Relocation Agent Network currently does not have coverage. The partnership is being rolled out in phases with NAEA members in the North of England, Isle of Man and Northern Ireland being invited to join the initiative first.